Sometime around the middle of October there is a date that is very special for the publishing industry. It is the day when more books are published than at any other time, indeed there are some who suggest that more books are published than in the whole of the rest of the year combined. They are, largely, books aimed at the lucrative Christmas market, books intended to be given, not necessarily to be read. Nevertheless, there are usually one or two interesting titles to emerge from the crush. In this instance, Puffin have come up with Doctor Who: 12 Doctors 12 Stories, an anthology of stories by top authors, available as 12 specially designed mini-books collected in a TARDIS slipcase. There is one story for each of the doctors. For instance, Eoin Colfer writes about the First Doctor (William Hartnell), Philip Reeve takes on the Fourth Doctor (Tom Baker), Patrick Ness covers the Fifth Doctor (Peter Davison), Malorie Blackman prefers the Seventh Doctor (Sylvester McCoy), and Neil Gaiman creates a creepy new monster for the Eleventh Doctor (Matt Smith). Most of these have been available as ebooks, but for this collection there’s a brand new story by Holly Black featuring the latest incarnation of the Doctor, Peter Capaldi. I’ve not always been a fan of Doctor Who, but I have to admit, that’s an impressive line-up of authors. Still on media sf, Palgrave Macmillan have published nine books on classic sf films to coincide with the British Film Institute’s massive science fiction season that I mentioned a few months ago. The BFI Film Classics are: Akira by Michelle Le Blanc and Colin Odell, Alien by Roger Luckhurst, Brazil by Paul McAuley, Dr Strangelove, Or How I Learned to Stop Worrying and Love the Bomb by Peter Kramer, Eternal Sunshine of the Spotless Mind by Andrew M. Butler, Quatermass and the Pit by Kim Newman, Silent Running by Mark Kermode, Solaris by Mark Bould, and The War of the Worlds by Barry Forshaw. Again, you might quarrel with some of the titles, but you can’t quarrel with that list of authors. Well, that’s the film and TV fans catered for, but what about those of us who read novels? 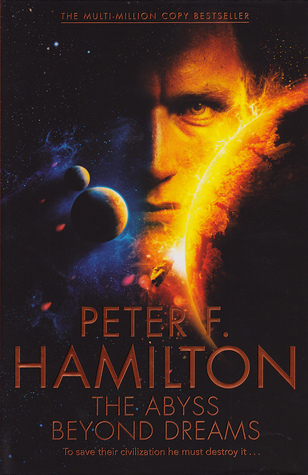 For a start there’s another massive volume from Peter F. Hamilton. The Abyss Beyond Dreams (Macmillan) is the first book in a new sequence, The Chronicle of the Fallers. Nigel Shelden is seeking the answer to a mystery within the hugely destructive region of space known as the Void when he discovers a planet that should not have existed, and on which he finds descendants of colony ships that disappeared centuries ago. He also encounters what may be the greatest threat to humanity, which sets the scene for a typically action-packed story. 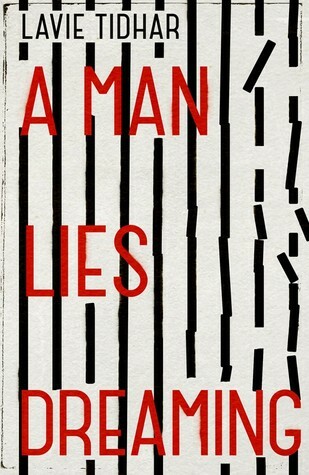 Also out this month is A Man Lies Dreaming (Hodder and Stoughton) from World Fantasy Award winner Lavie Tidhar. In his earlier novel, Osama, he subverted one of the bugbears of the modern world by turning Osama bin Laden into the vigilante hero of a series of pulp novels, and he does something similar here. The man who is dreaming is Shomer, one-time author of pulp fiction who is now a prisoner in Auschwitz, and whose dreams keep him alive. But his dreams tell the story of Adolf Hitler, known here as Wolf, who has become a low-rent private detective in a dark and grimy London. 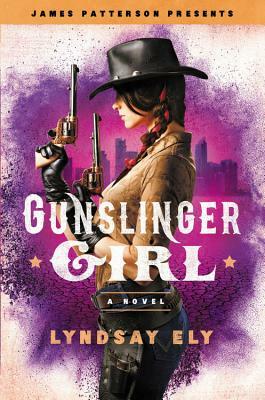 Tidhar has made something of a career of using the garish melodrama of pulp fiction as a way of coming to terms with some of the darker shadows of our history, but this new novel proves there is still fascinating life in the format. 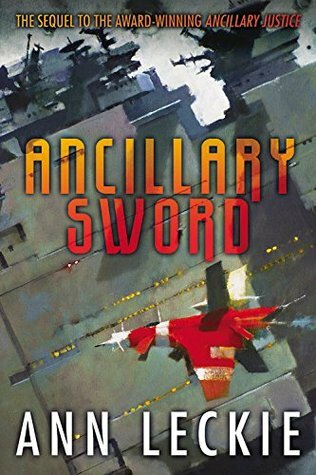 The biggest book of the month, however, has to be Ancillary Sword by Ann Leckie (Orbit). 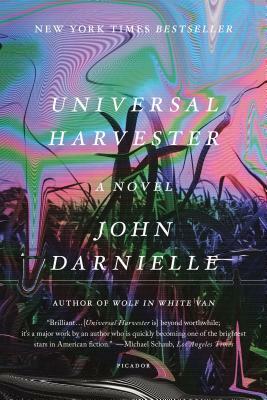 After all, her first novel, Ancillary Justice, has just won the Hugo, Nebula, Arthur C. Clarke and BSFA Awards, so this direct sequel is guaranteed a massive amount of attention. Breq, the one-time ship who was our viewpoint in the first volume, is now given a new ship and a troublesome crew, and sent to the only place in the galaxy she would agree to go, to protect the family of a lieutenant she once murdered in cold blood. To be honest, I don’t expect the new book to replicate the award-winning prowess of its predecessor, but stranger things have happened. 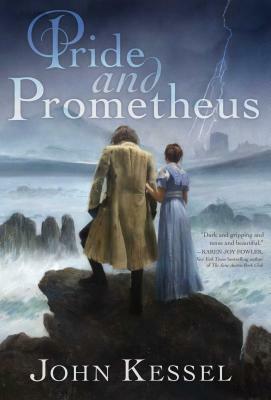 Finally, a novel that isn’t science fiction, but it’s by Garry Kilworth so it should be of interest to sf fans. 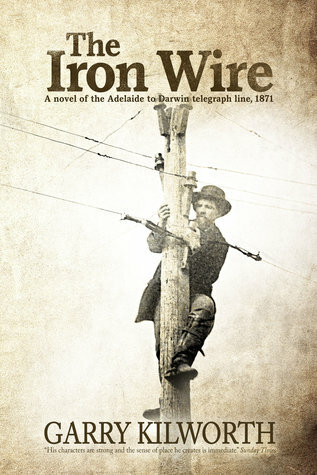 The Iron Wire (Infinity Plus) is a historical novel about the construction of a telegraph line across the Australian wilderness, an astonishing enterprise that will, when complete, usher in a future of rapid, world-wide communications. That’s it for another month. And look, I managed to get through the whole thing without once mentioning Adam Roberts … oops! 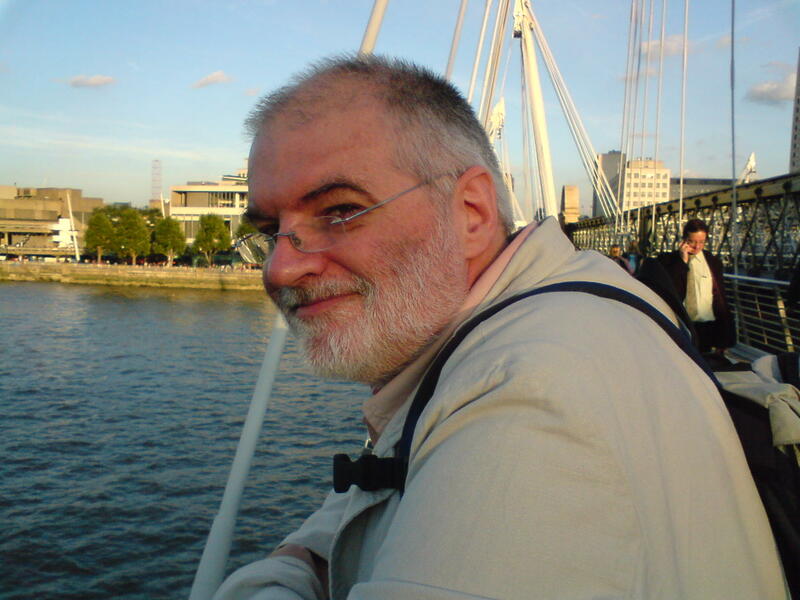 This entry was posted in From the Other Side and tagged adam roberts, akira, alien, ancillary sword, ann leckie, brazil, doctor who, garry kilworth, lavie tidhar, paul kincaid, peter f hamilton. Bookmark the permalink.